i was reading the "you know you are a cure fan when..." thread the other day. one thing about being a cure fan seems to be that you often see the cure in things/places/situations which aren't actually cure related at all: sometimes you spot things like this, you might even say "hey look at that! " to somebody (who is not a cure fan) but or course they just go "so... what??" (and then you can think: "hey that's a name of a cure song too!" ). anyway, your own crooked curefan's mind refuses to see it normally, you see it "cure-ishly". and it takes another curefan to get it. I spot this barber shop during my outing! hey that sounds like a decent barber - wonder if they do "bird's nests"? Haha..its a typical chinese hair saloon! 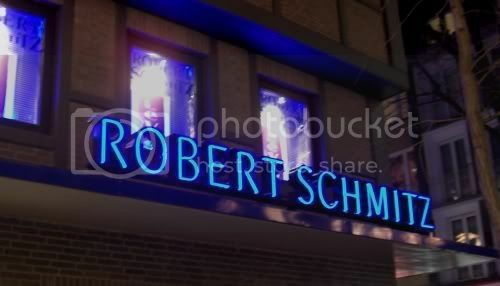 just posted that one because i go to this club a lot and every time i see that writing it somehow catches my eye, again and again. 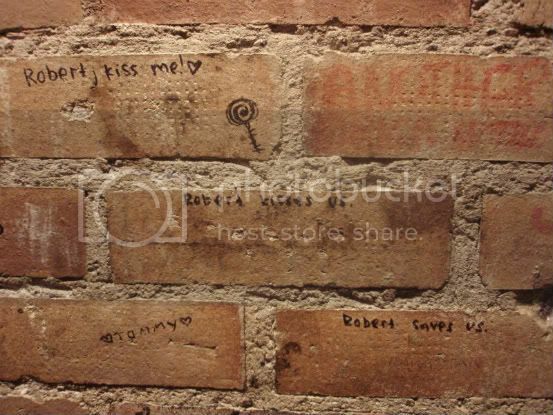 i've no idea who the robert in question there even is. but i think of KMKMKM when i see it. about two hours ago i got a phone call - and when i checked the caller i.d. 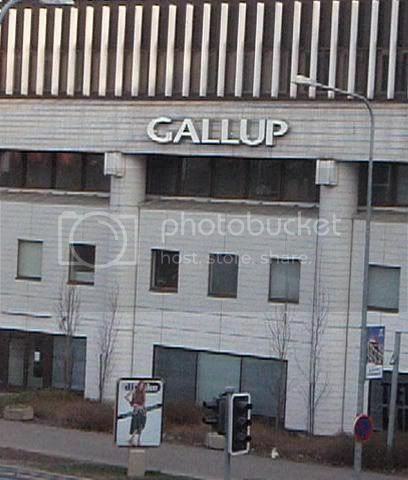 it said Gallup. so sweet of simon to call, even if i didnt pick up! I have this book about farming in america, and it has a map of a farm layout, which belongs to someone named Robert Smith. I just found this today. Also, I live on Smith Ave., and my mother calls it "Robert Smith Ave."
nice to see you back CV. oh lucky you, living on a "cure street". Can I use some of your lipstick? Fascination Street Fine Art located in Denver, CO. I wonder if the owner is a Cure fan?